Going Live on Facebook is now easier than ever. 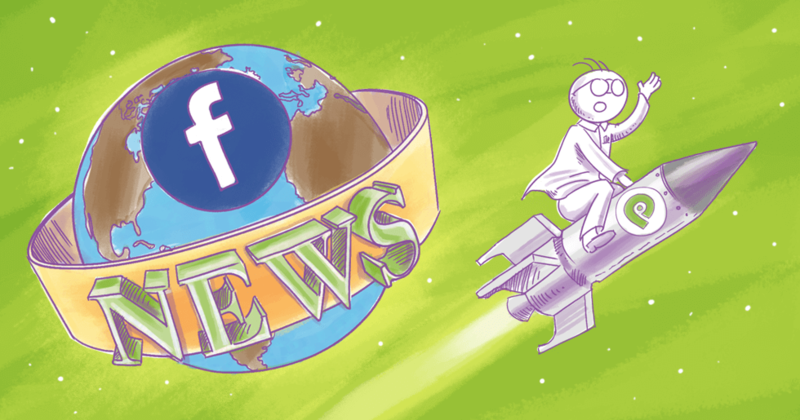 In an update that included a variety of features, Facebook announced the ability for broadcasters to go live directly from desktop. This not only simplifies the process, but eliminates the need for third-party applications like Wirecast, OBS or BeLive. Create a branded lower-third, and more. 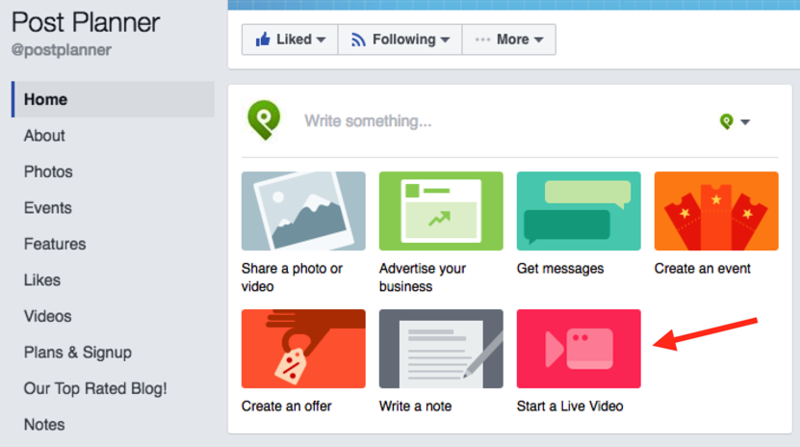 With this latest Facebook update, live streaming is as easy as hopping on your computer and clicking the live button. Before today, you had to mess with your mobile phone, camera, and a possibly shaky setting. 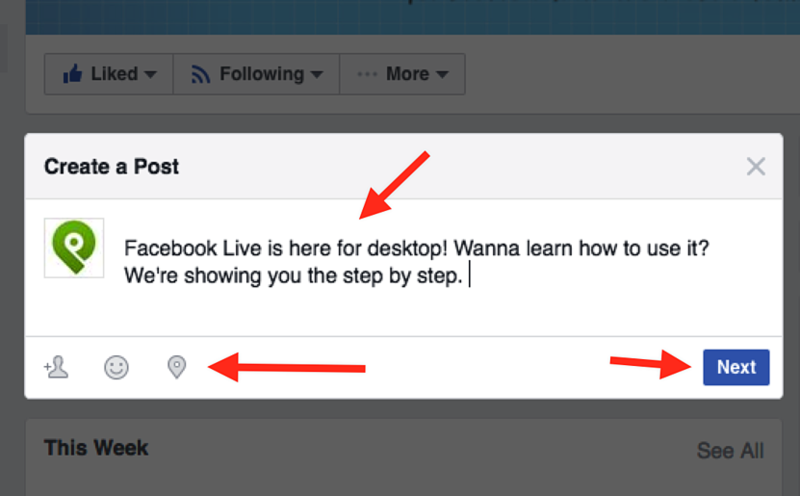 Learn how you can get started with Facebook Live for desktop today! 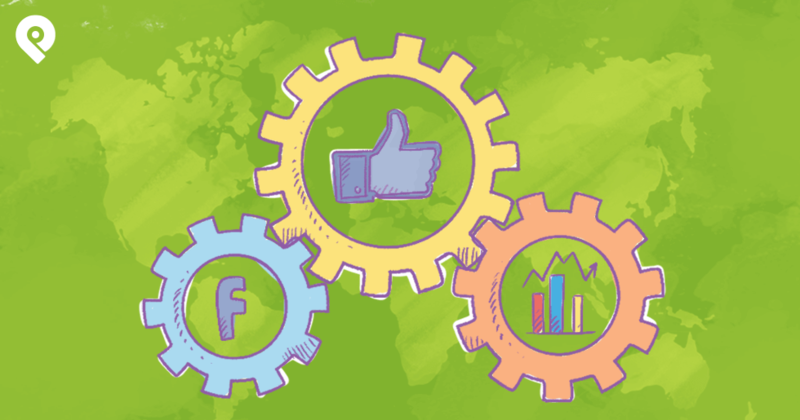 Want to finally conquer Facebook marketing in 2017? Here's our no-fail strategy to increased results! If you've wondered what all the hype around live streaming is about, here's the deal. 1. Live streaming is about connection and interaction. Instead of talking at them, you’re talking with them - and in real time. Think about those days when you want to share a quick tip or a behind the scenes look into your business? But be careful. You never want to go in without a plan. Per Diana Gordon, senior partner and group director of search and social at media agency Mindshare NA, you need to be prepared for the unknown and unavoidable that comes with live video. 2. And along the lines of saving time, recording a live stream is nowhere near the time it takes to prepare any other type of content. 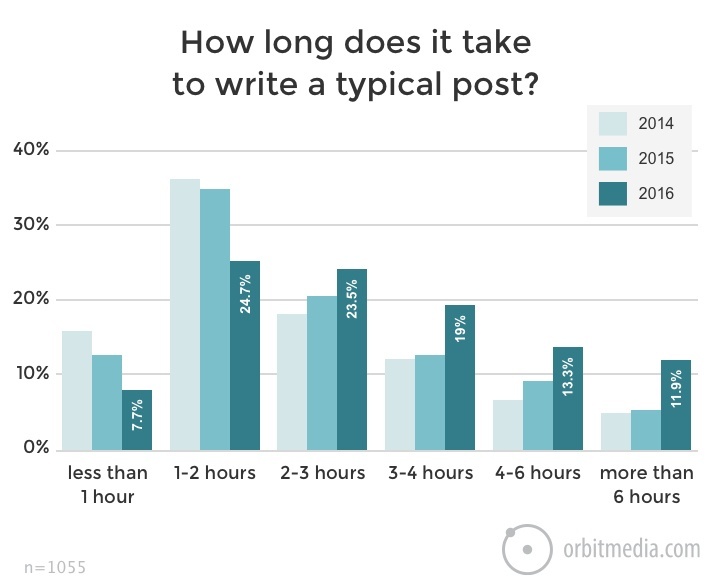 "The average blog post takes 3 hours 16 minutes to write." Yikes! Give yourself some of your day back and go live instead. 3. 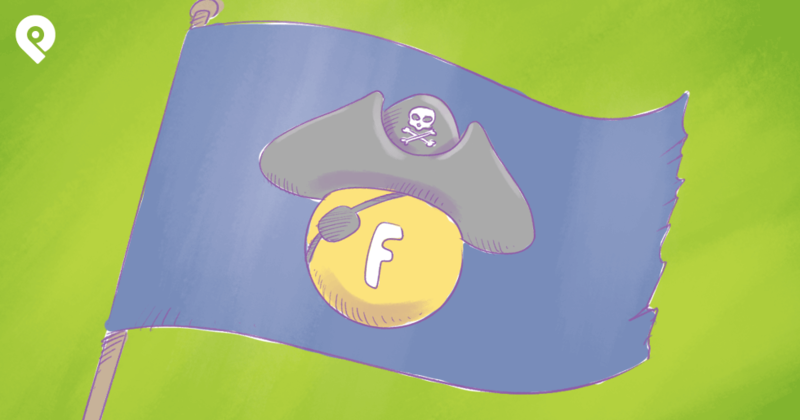 Give your Facebook fans the VIP service. Take them into locations and events that would be off limits otherwise. Reuters uses Facebook Live to do just that. They offer an insider view and personalized experience around the stories they cover. Prepare before you go live. From here, you’ll be able to go live on any page you admin. Under your cover photo, you'll see many new options. Choose "Start Live Video." 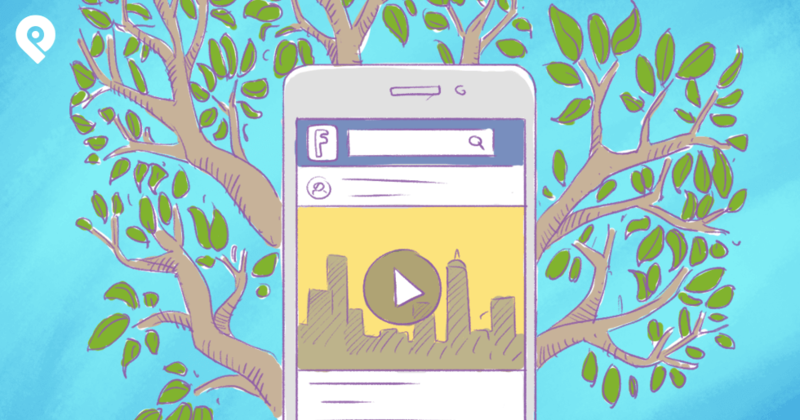 Just like a post, your live video needs context. Add your description and share what your video is all about. Don’t panic during this step. Your camera turned on, but you’re not live - yet. Once it all looks good, click the blue “Go Live” button in the bottom right hand corner. Below are the top questions answered by Facebook. You can find all FAQ here. Can people leave a reaction on my Live video? Can I delete comments left during my Live video? What is the Live Map? The Live Map is a visual way to explore public live broadcasts that are currently happening around the world. Only public broadcasts that have a location tagged are eligible to show up on the Live Map. The most important aspect is the value you provide. 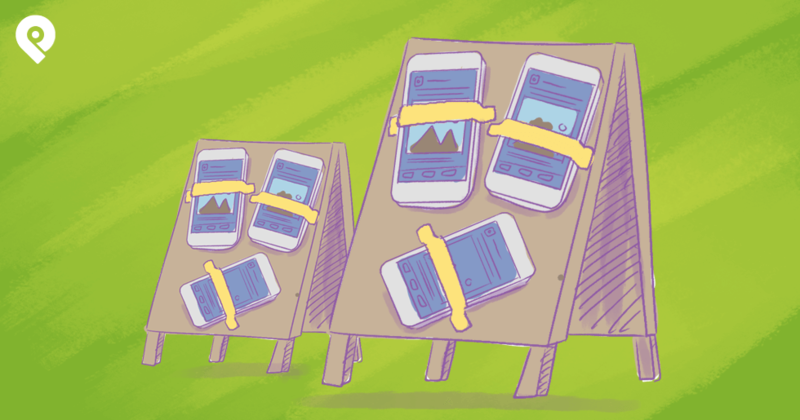 Solve a problem, share an example, offer a tutorial or walkthrough of your product. And whatever you do - always have fun. Your energy is felt through the screen. Make sure it’s a positive takeaway and not a negative for your audience.